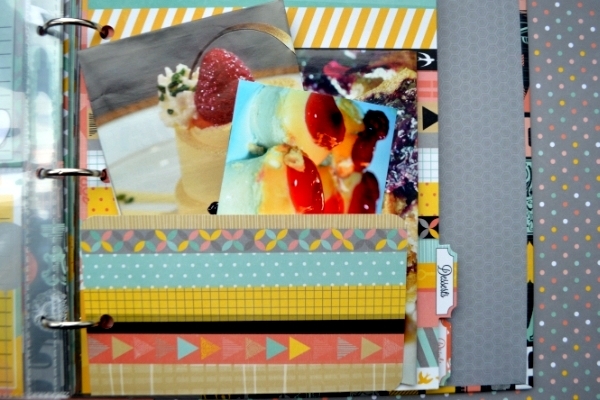 The 8x9 Misc Me systems are a must try for those that want something quick and beautiful! 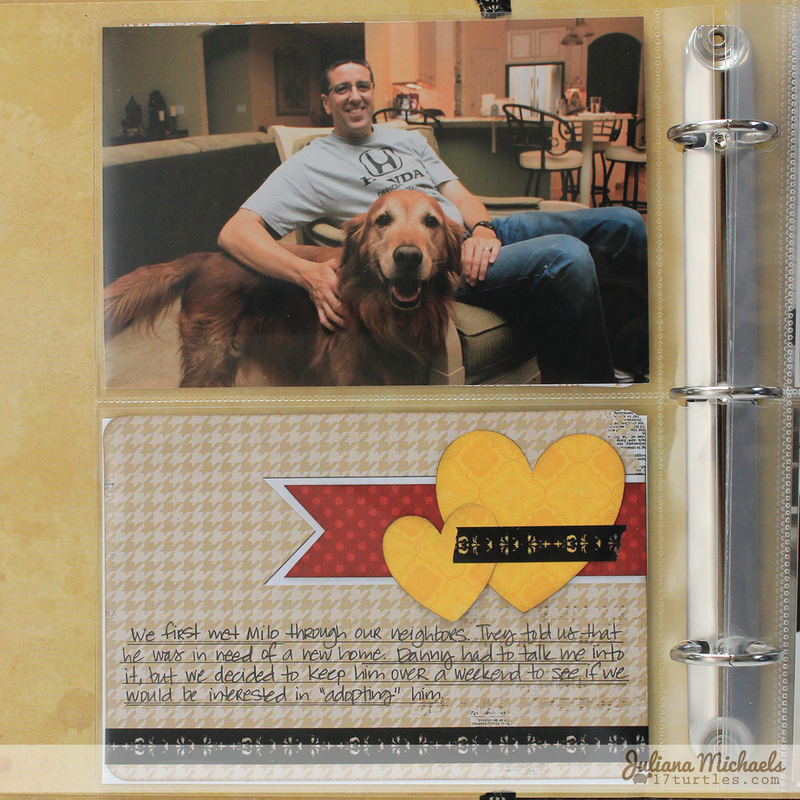 I used the Happy Tails Collection to create a Misc Me album to record the story of Milo. He is a 10 year old Golden Retriever we adopted this past fall. 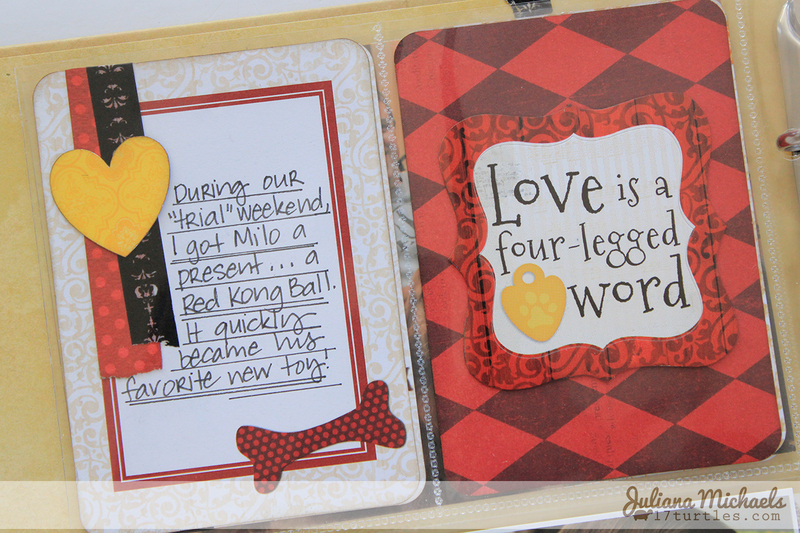 I was thrilled to see the Happy Tails collection when it was released because of our new family member! The few pages I have shared here record the first time he came to stay with us during his "trial" weekend. It was love at "fur" sight and we knew immediately that we wanted to open our home to him. 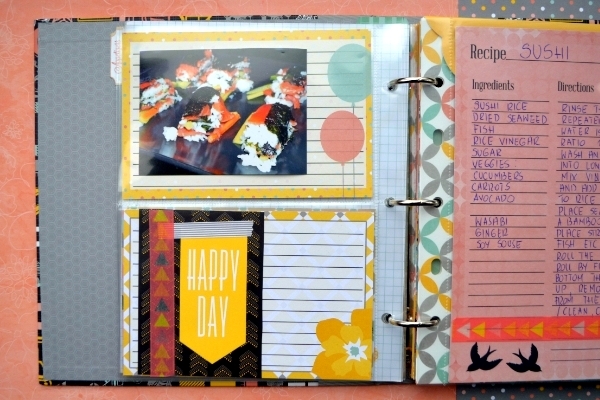 Designer Tip: I used a strip of cardstock and some Washi Tape to repeat the design printed on the journaling card. 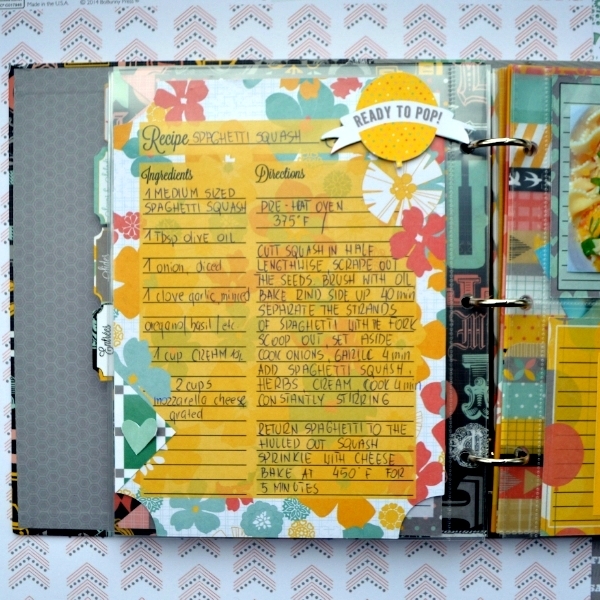 I then repeated this design on some of the other journaling cards to help them coordinate. 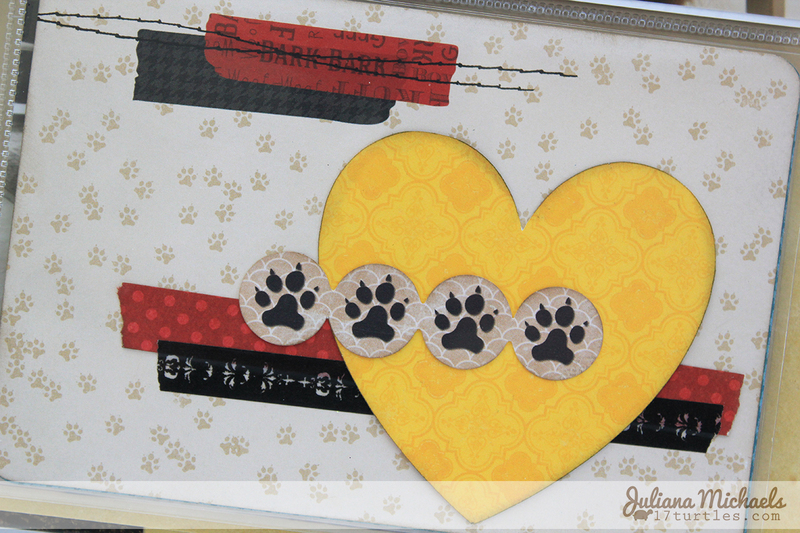 I die cut a bunch of yellow hearts from the Happy Tails Spots Patterned Paper to use throughout the album. This is a simple way to provide continuity throughout the album. 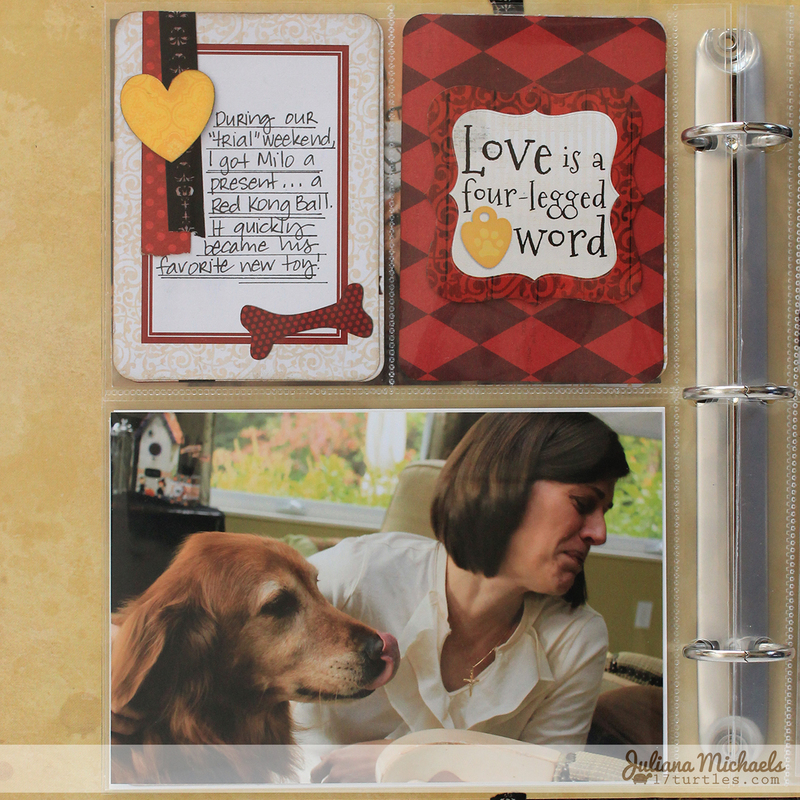 If you are interested in seeing more pages of Milo's Album and how I decorated the cover of my Misc Me Binder, then click here: Happy Tails Misc Me Album for Milo. Cooking in my family is a matter of art. I came from a family where woman and man were cooking, the houses was warm, kitchens full of stuff and there was always something nice in the fridge and pantry. A big dinning table at my grandparents, smell of the best cucumber soup in the world, all salads and fantastic cakes my Granny and Mom made, żurek made by my uncle for Easter, barszcz and uszka for Christmas, the list is long. While living in SA I started my cooking club with friends from all over the world and it's why sushi, Mexican food and Zaporosky Honey Cake it's a part of the new influence I am adding to my family tradition. You may guess what's the next step is - to show how "to do it" and get my kids interested in cooking. Based by our meal last Sunday I think we all are on the right track . 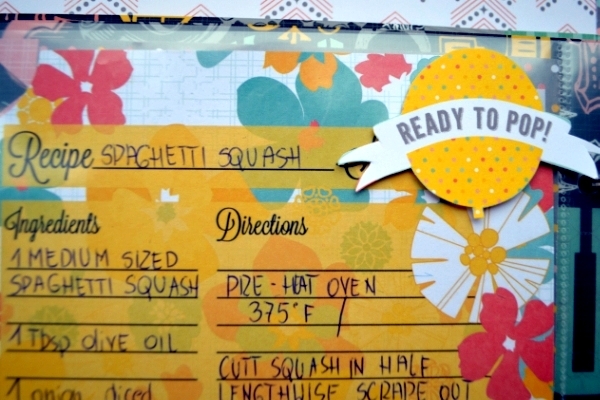 Spaghetti squash is a dish we had a chance to try and we love it. If you want to make a bigger portion - just add pasta. 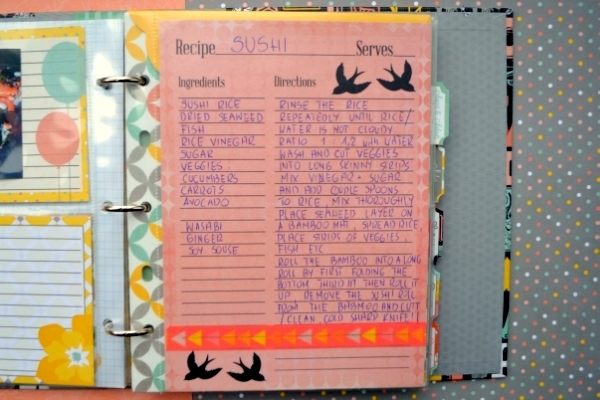 We like to make sushi on Sunday and we make sure we make a big portion, we all just love it! 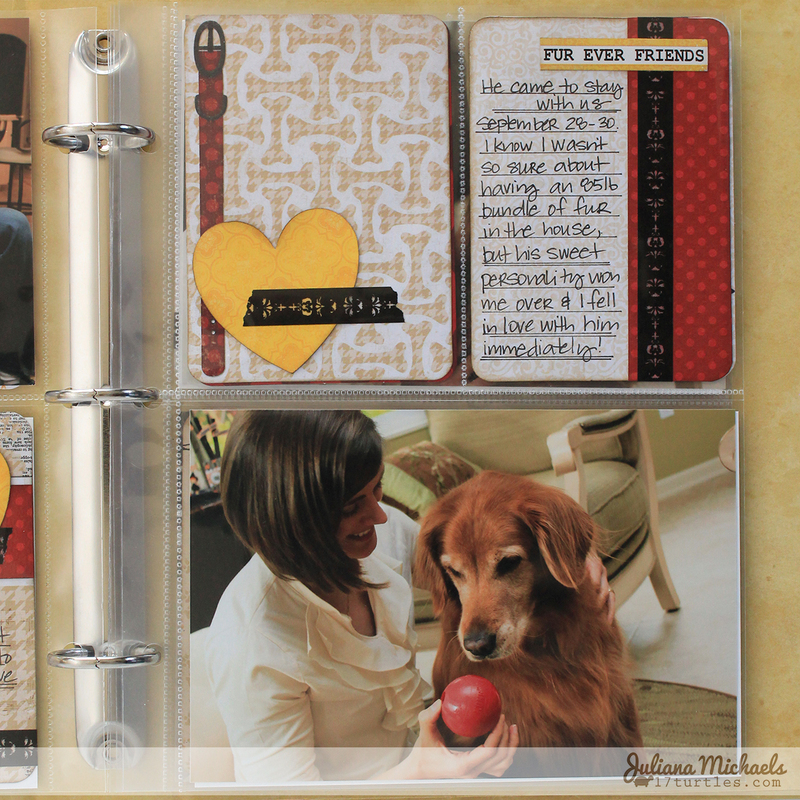 All elements from Misc Me are so easy to use you don't have to spend much time on creating with it. All the effort can be put into...cooking. 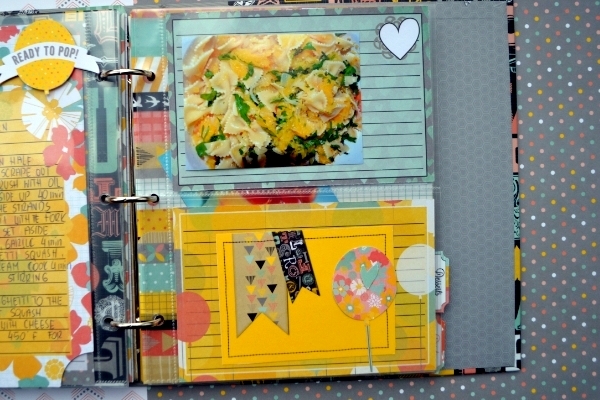 In the special Misc Me pocket I keep photos of the dishes /here couple of deserts/ I will work on next, would you like to visit me later on and get the recipe? Fabulous albums ladies! Love them! these two albums are totally cute!! 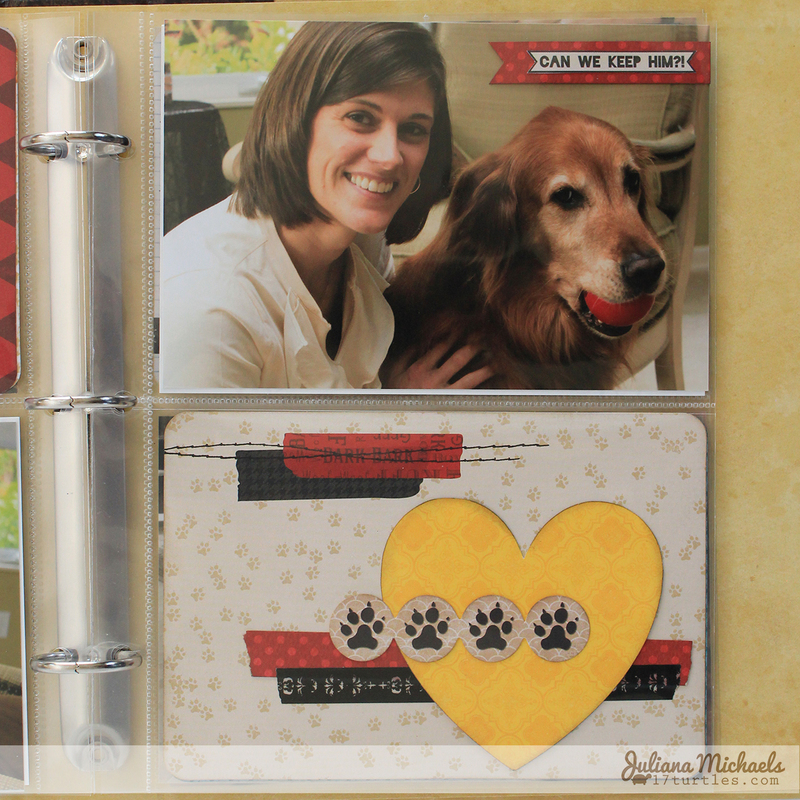 These Misc Me projects are awesome....Juliana, really love your happy tails pages....so sweet!